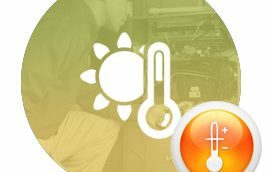 Green air conditioner repair, heater repair and electrical services offers the best value, upfront pricing, free estimates, and a satisfaction guarantee for all heater repair in Philadelphia, AC service in Philadelphia, repairs and AC System replacements. Located in Philadelphia, Green heater repair, air conditioner repair and electrical services the entire Philadelphia Metro Area. We are proud to be named Philadelphia's Angie’s list 2013 & 2014 super service award winner for heater repair, air conditioning repair, air conditioning service, heater service, and HVAC installation. When it comes to air conditioner repair Philadelphia, heater repair & electric Think Green HVAC ! contact us today for a free service estimate! Air Conditioner Repair Services done by the best. Don’t wait until your air conditioning system goes out completely! Having it serviced before it fails will save you from spending a lot of money and prevents headaches. We offer 24/7 availability. Don’t sweat it, we got it. We service and install all major brands of air conditioning units. Heater Repair made easy! Our trained heating repair professionals provide expert service, heater repair and installation of heating systems and hot water systems. Don’t be left out in the cold, have your heater checked annually. We service and install all major brands of water heaters & heating systems. 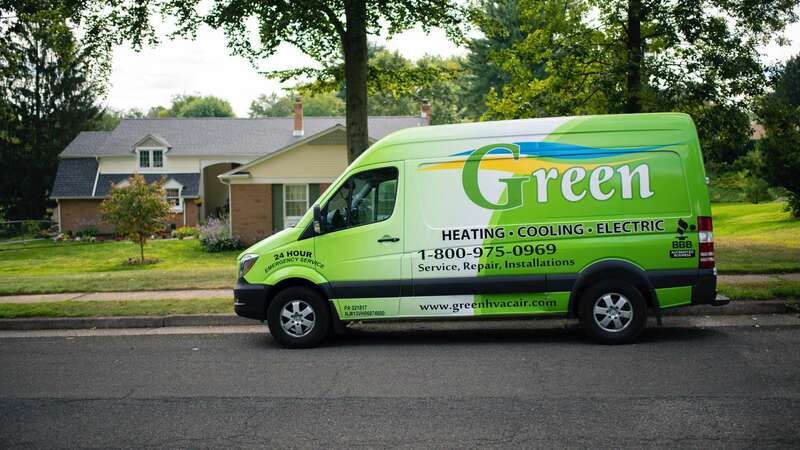 When it comes to heater repair Philadelphia and surrounding Think Green HVAC! 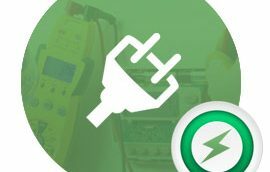 It’s always important to make sure your A/C or heating system is getting the proper power otherwise you would not be getting the full efficiency of your system. Whether it’s old wiring or overloaded circuits, our certified technicians will diagnose and repair the problem to get your system back up and running. Air Conditioner & Heating Financing. At Green Heating, Cooling & Electric we know how expensive a new system can be. That’s why we provide financing options available to our customers, with approved credit, on all new system installations at your convenience. Whether it is a new air conditioning unit or heating system we will find the solution that fits your needs. Think GREEN! Servicing Bucks County, Montgomery County, and Northeast Philadelphia. Residential Heating, Air Conditioning, & Electric Services in PA & NJ. 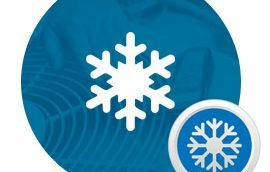 Green heating, air conditioning, & electric provides a wide range of HVAC services for residential properties in the Philadelphia, Bucks county, & Montgomery County Areas. If you don't see what you are looking for here, contact us. We will be happy to answer any of your service questions. Commercial HVAC & Electric Services in PA & NJ. Green Heating, Cooling & Electric provides a wide range of commercial HVAC and electrical solutions for your business. Our NATE certified technicians are ready to assist you with choosing the right equipment to help you save time and money and improve your heating and cooling efficiency. We understand the needs of our commercial clients whether it’s big or small, we do it all. Our team of experts specializes in everything from start to finish including design, installation, regular maintenance and repair for commercial HVAC systems. Professional services at affordable prices, think GREEN! HVAC Warranties in PA & NJ. At Green Heating, Cooling & Electric we proudly stand behind our work and products. We understand that sometimes things can happen. That’s why we offer warranties on our products. Inquire for more details. Professional services at affordable prices, think GREEN!